A nine-month-old baby boy suffered 25 heart attacks in a single day but miraculously managed to survive. 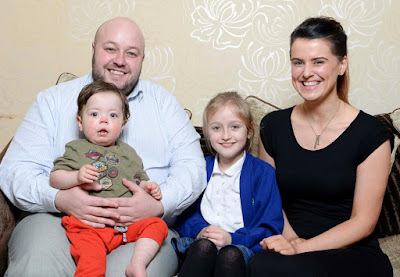 Little Theo Fry, who is now 19-month old, is believed to have the most heart attacks in 24 hours ever seen by British doctors. That was in May 2017. He started turning blue and then grey after appearing very sleepy to his mum, Fauve Syers, who rang 111 as a precaution. The NHS helpline said Theo should be immediately taken to Salford Royal Hospital where a team of 40 medics were waiting for him. They said he had heart failure and would die without urgent surgery. 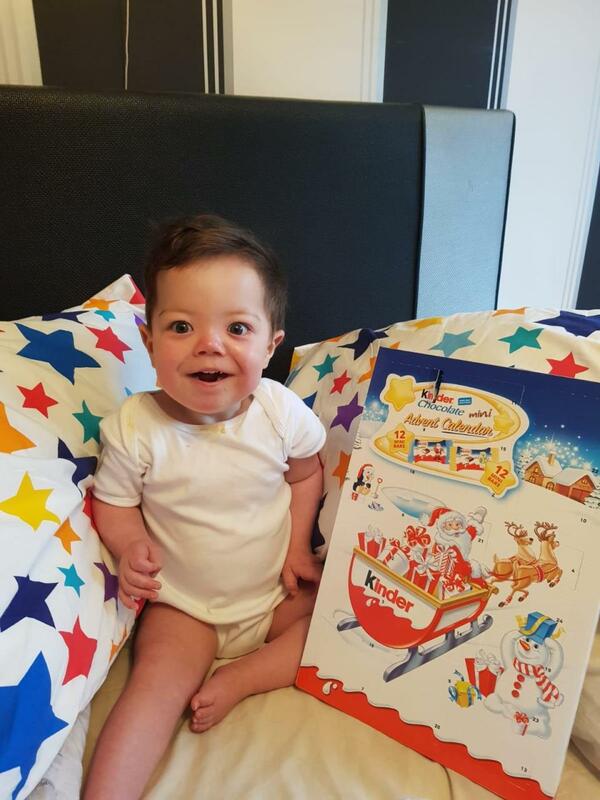 Doctors managed to stabilise him, but he needed open heart surgery four days later at the children's hospital Alder Hey in Liverpool, The SUN UK reports. Theo was diagnosed with an interrupted aortic arch which means his heart — which also has two holes in it — couldn't pump blood around his body. Dad Steven Fry, 35, told The Mirror: "We were told if we hadn't called 111 that night, Theo wouldn't have woken up next morning." He even made it through a heart attack during the operation in which surgeons battled to keep him alive. Medics kept him in Alder Hey for three months, during which he contracted sepsis and had another cardiac arrest. But after he was discharged, Theo had arrhythmia for weeks — when the the pulse jumps to dangerous speeds — and he was taken back to hospital. He was supposed to be in for 24 hours' monitoring, but he didn't go home again for another six months. After being in intensive care over Christmas and suffering three separate heart attacks, things became even more deadly on the night of January 31 2018. He suffered 25 cardiac arrests in just one day. Mum Fauve said: "It was horrific. He was having attack after attack. I knew he couldn't take much more. Every time it happened, nurses would buzz for the arrest team. "I watched the resus team working on him with every chest compression, thinking, 'Oh my god, please don't let this be his last breath'." 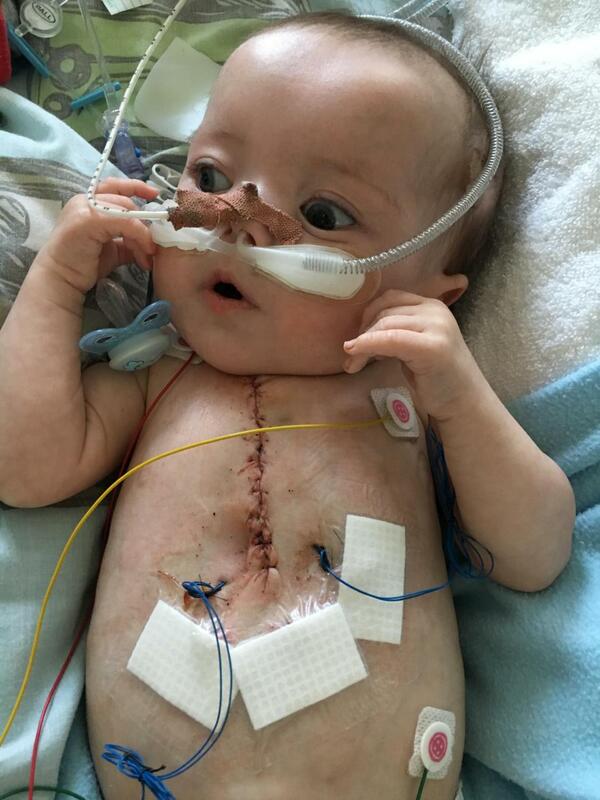 Theo was sent into theatre for ten hours where surgeons found his left ventricle covered in scar tissue, which stopped it from working properly. But once doctors successfully completed the operation, Theo made an instant recovery and was back home within days.